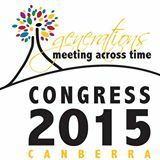 As the bingo callers say “13, lucky for some” as it is for genealogists who’ve been procrastinating about Congress 2 015 in Canberra. The big day is now only 13 days away and today is the last day to submit your late registration, sign up for the social functions, and generally start thinking about your session attendance and research plans. There’s going to be a whole array of great speakers, not to mention a mob of great genies, so do you really want to miss out? Congress is a triennial event and Canberra is really not that far from any of the capitals except Darwin and Perth, but then we’re used to that. It also has wonderful research repositories: The Australia War Memorial (venue for the welcome function), the National Library of Australia, the National Archives of Australia, the National Sound and Film Archive, Australian National University Library etc. With more and more genealogists researching solo online and not members of societies, the Congress has the added benefit of meeting fellow enthusiasts, sharing knowledge and picking people’s experience to help with your own research even beyond the scheduled speakers. I’d like to suggest that we all make a point of being open to meeting new people and welcoming them into the genea-fold. Sure we are all a little shy with people we don’t know, but we do have something in common with which to kick off our introductions – so let’s get our brief genie snapshot ready to tell others where we’re researching and the names. Last night’s Hangout on Air from GeniAus has lots of tips on Congress and what to expect. Similarly the TravelGenee, Fran, also posted a good intro to Congress on her blog yesterday. Register for Congress and any social functions – TODAY – DON’T DELAY! Be open to meeting and welcoming fellow genies. Think about business/contact cards so you can hand them to people you meet and want to stay in touch with. Check out the Congress Facebook page, the official bloggers’ Congress speaker profiles (Jill, Shauna, Pauleen) and follow the #AFFHO twitter tag or GeniAus’s twitter link feed, and the AFFHO Weekly News. 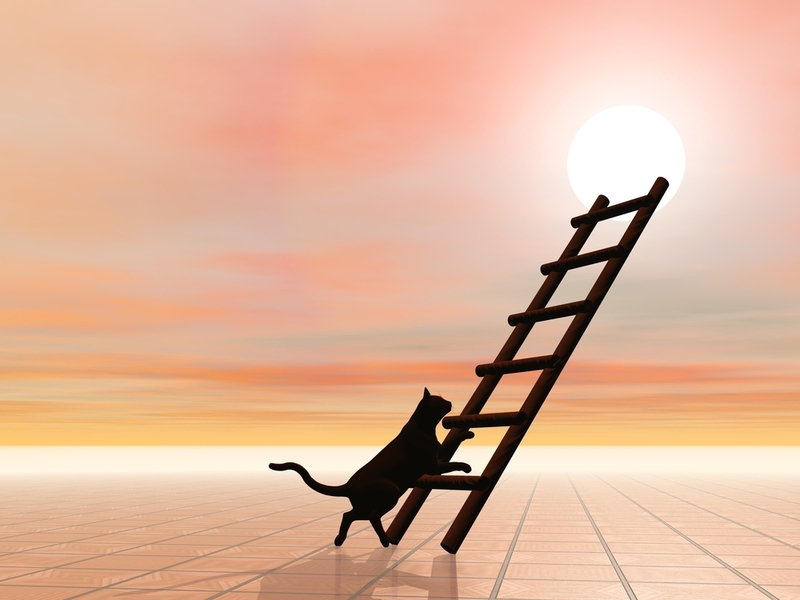 Why not join us all at Congress 2015 and take your genie learning to new heights? Hurry, there’s only hours until registration closes. This entry was posted in Congress 2015 and tagged AFFHO, Congress 2015 by cassmob. Bookmark the permalink. Looking forward to it all. Thanks for keeping us informed Pauleen.